While many folks from across IUB and the community are to be involved with the farm, certain individuals are highlighted here for their roles and responsibilities associated with the farm. James Farmer, Ph.D. is one of two co-directors for the IU Campus Farm. 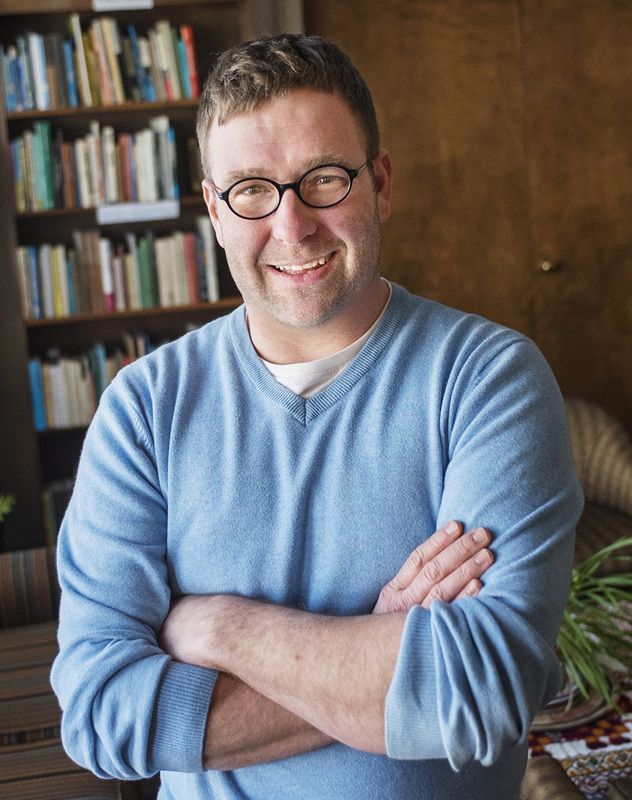 He teaches in the School of Public and Environmental Affairs and his research is focused on sustainable behavior and decision making within the realms of community food systems and natural resources sustainbility (https://humandimensionslab.indiana.edu/). 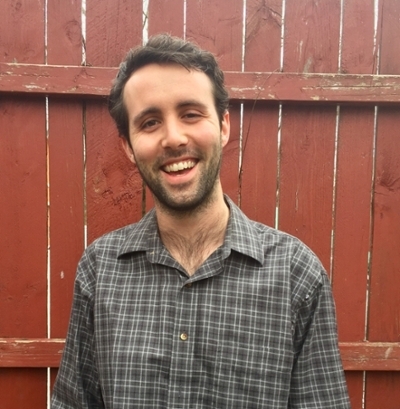 James advised the student farm while at Earlham College, ran Marlett Farm CSA, convenes the Sustainable Food Systems Science project (https://sfss.indiana.edu/), and is involved in various food/ag related committees and groups. James is an avid gardener, and tends to a few livestock and three kiddos in Sulphur Spring Hollow- east of campus. Lea Woodard is a co-director of the IU Campus Farm, while also being the coordinator at Indiana University’s Hilltop Garden and Nature Center. Lea has a B.A. in Environmental Science from Thiel College and an M.S. in Environmental Science from IU's School of Public and Environmental Affairs. Lea grew up on a dairy farm in northeastern Ohio and continues the dairy tradition on her own homestead, but with dairy goats, along with chickens and a vegetable garden. 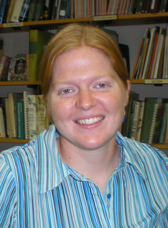 Erin Carman-Sweeney is the Farm Manager and Educator at the IU Campus Farm. Erin was raised on a small organic vegetable farm in Southern Illinois and has a B.S. in Geography and Environmental Resources from Southern Illinois University with a Climate and Water Resources concentration. After graduating, Erin moved to Hawaii where he developed an after-school garden program for Waiakea Intermediate School, managed the Hilo UrbFarm nursery, and led at-risk youth through Pacific Quest's horticultural therapy program. He is excited about the opportunity to collaborate with IU students and staff across disciplines to provide opportunities for hands-on research while producing fresh, nutritious, and delicious food. Adam Diersing is the Sustain IU Campus Farm and Garden Intern. He is a second year student from Bloomington studying Environmental Management at SPEA. 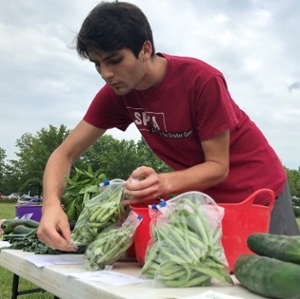 Adam has previously worked in nearby state and national forests as well as volunteering in local parks and he hopes to apply the same passion for land connection and experiential education in the Farm and Garden Program at IU. 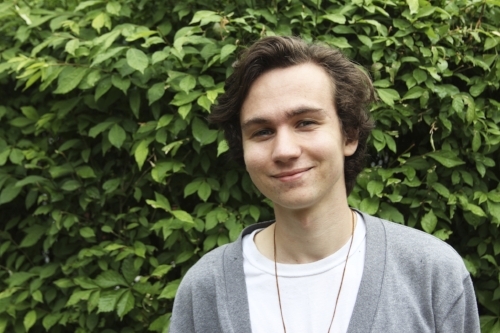 Jacob Mills is a senior studying Environment/Sustainability studies with a focus on Food Systems, with additional studies in GIS and Labor Studies. He hopes to continue farming as well as potentially exploring GIS work after graduating this December. He is very excited about the new potential for students and community to engage more in the way food is produced. Clair Byers is a junior studying Env. and Sustainability with a concentration in Food Systems. She grew up just outside of Bloomington, where her curiousity and love for plants and nature started. 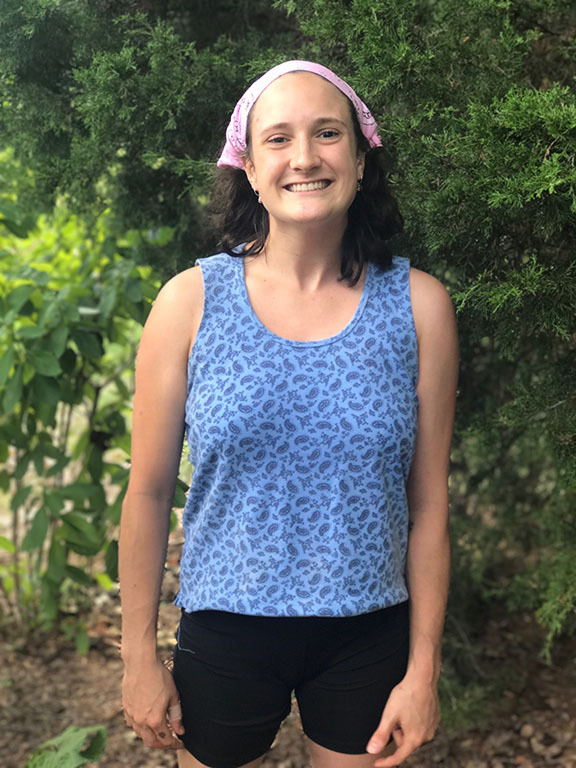 Clair is excited to use her expereinces from working on a farm this summer, learn more about farming, and help grow a community that cares about food at the IUCF.